Traveler Reviews for Private Tour in Perth, WA, Australia by Tour Guide Nicholas G.
Our day with Nick was fun and informative. He worked hard to ensure that we had as enjoyable an experience as possible by planning activities that fit well into our timetable and the interests I had mentioned during our first communication. The spacious and pristine car, with it's fabulous sound system, added to the ambiance of the day. We would certainly hire Nick again should we return to Perth. Our tour with Nic was wonderful! He customized the tour to fit our personal interests, and it was fantastic. 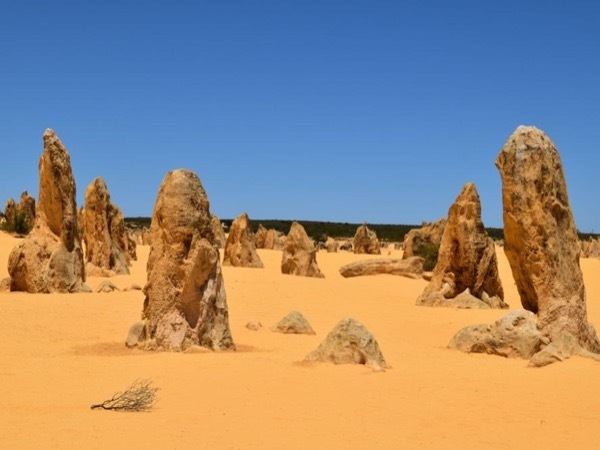 We spent a long time exploring the Pinnacles, had a lovely lunch at the beach, climbed some sand dunes, then visited Yanchep Park's kangaroos and koalas. Perfect day.